Ok, so I cheated at little! 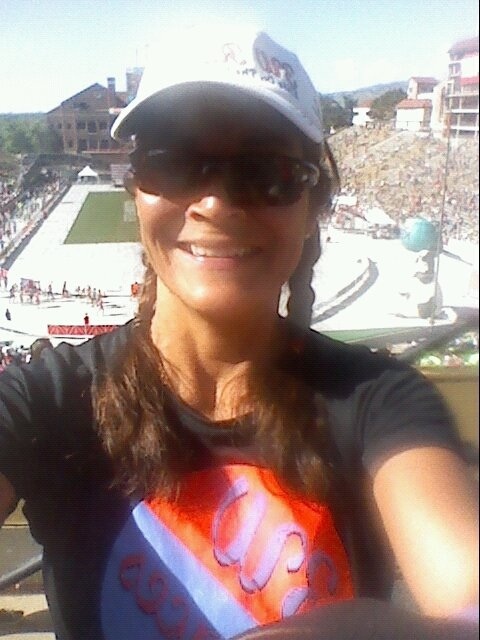 I have not been cleared to do any workout from the doctors, but I couldn’t resist BoulderBolder, the second largest 10K in the world! And it’s in our backyard. I had to do it, I wanted to do it! 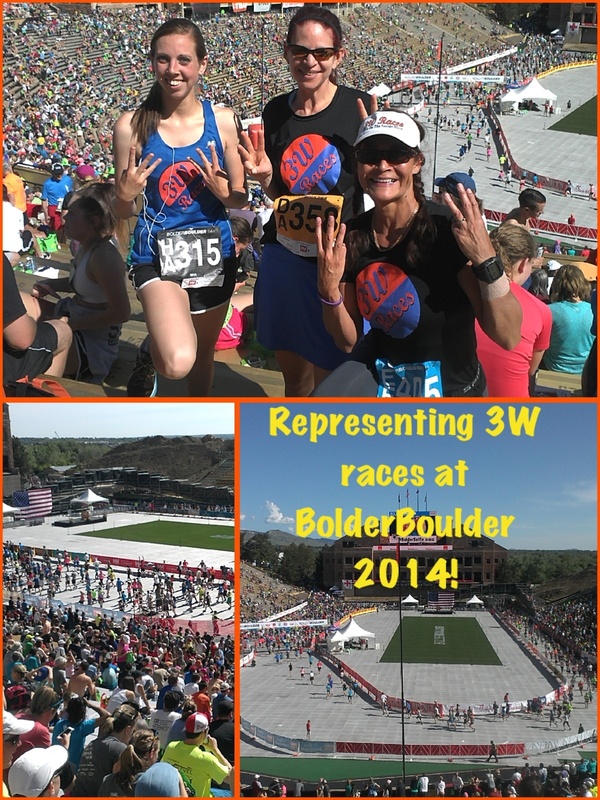 I wanted to represent 3W races, where I’m one of the ambassadors. This entry was posted in Uncategorized and tagged #ironmantraining #over 50 #tritraining.